Dryland farming can be a risky business. In the semi-arid High Plains, farmers manage to grow crops in the face of extremely variable weather and limited rainfall. Our goal is to improve the resilience of dryland cropping systems through the identification, evaluation, and communication of innovations in production practices and soil management. 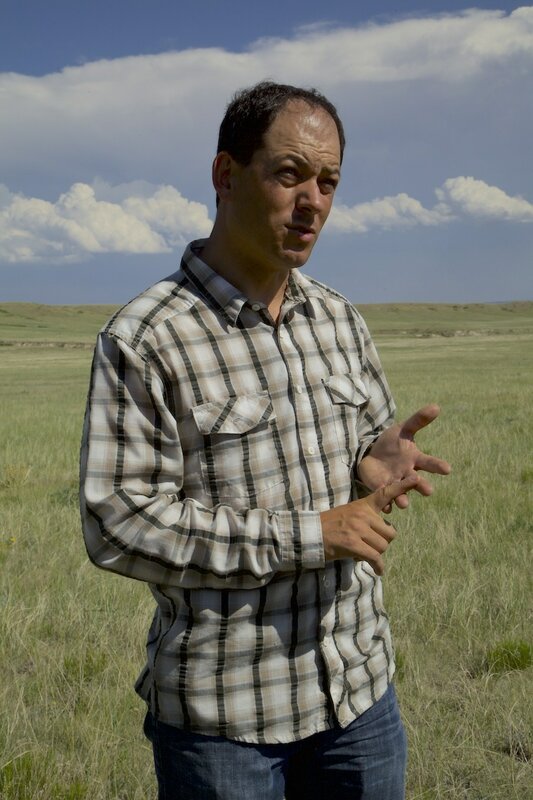 DrylandAg.org is collaborating with Lexicon of Sustainability and Colorado State University’s Department of Soil and Crop Sciences to examine new farming practices in the Semi-Arid High Plains, one of America’s driest farming regions. Nearly 75 years ago, the Dust Bowl showed farmers the dangers of leaving soil bare. 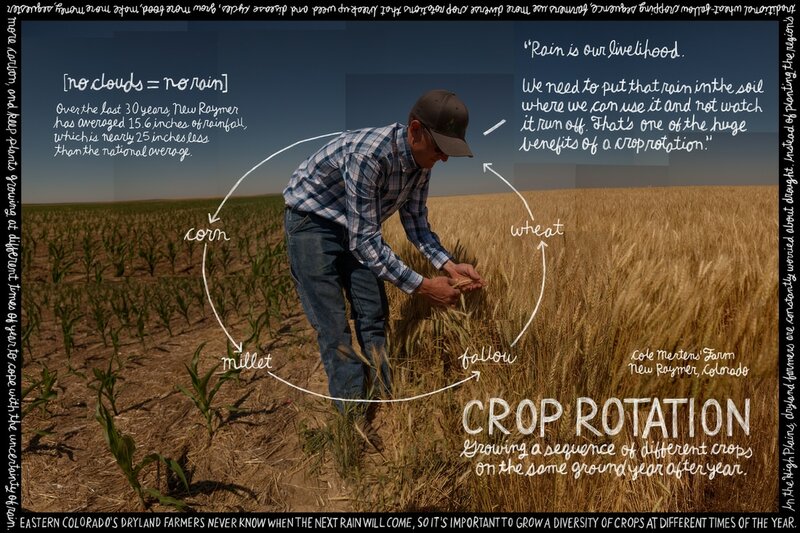 Today, most farmers here grow cycles of wheat and fallow, essentially resting their soil for an entire year after each harvest to give it time to collect enough rainwater to produce another crop. 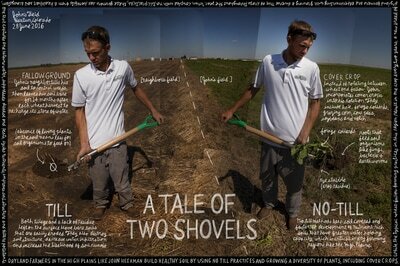 But fallow requires leaving the soil without a growing crop for up to 14 months at a time. If it is tilled, that bare soil is subject to both wind and water erosion, and loses 75% of its water storage to evaporation and weeds. 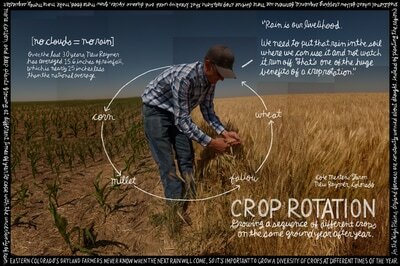 A growing number of dryland farmers are searching for more resilient ways to farm. 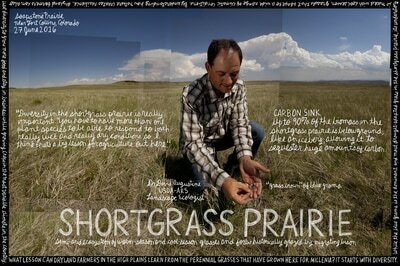 Some of their new approaches were inspired by the water-use strategies of the shortgrass prairie. 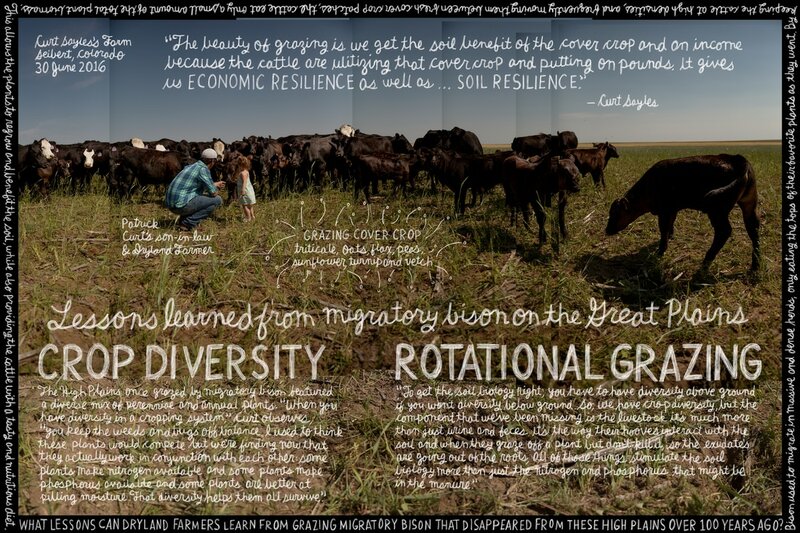 They use crop rotations to enhance diversity, plant cover crops to keep the soil covered and increase soil organic matter, integrate livestock into their cropping systems, and apply no-till farming practices. 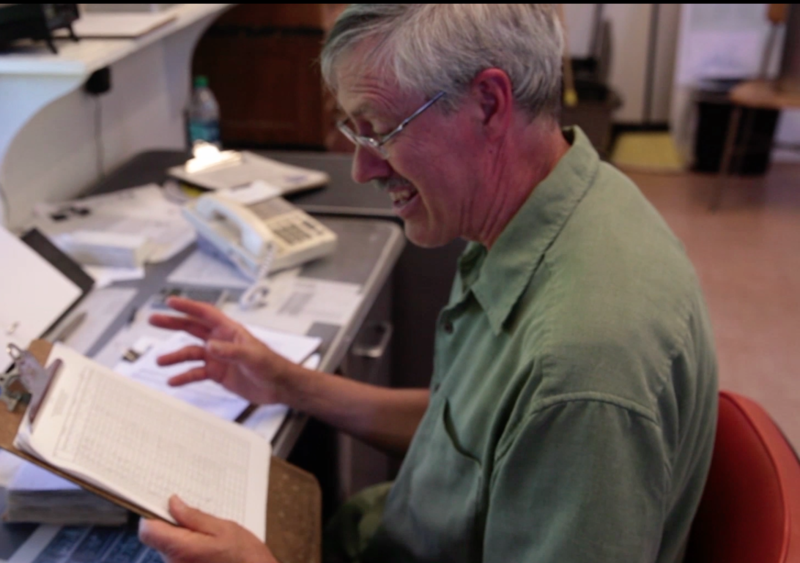 Participants in the project include Gary Peterson, a retired CSU soil scientist; USDA Research Ecologist David Augustine; Lucretia Sherrod, Soil Scientist with USDA ARS; and Nolan Doesken, State Climatologist for Colorado. 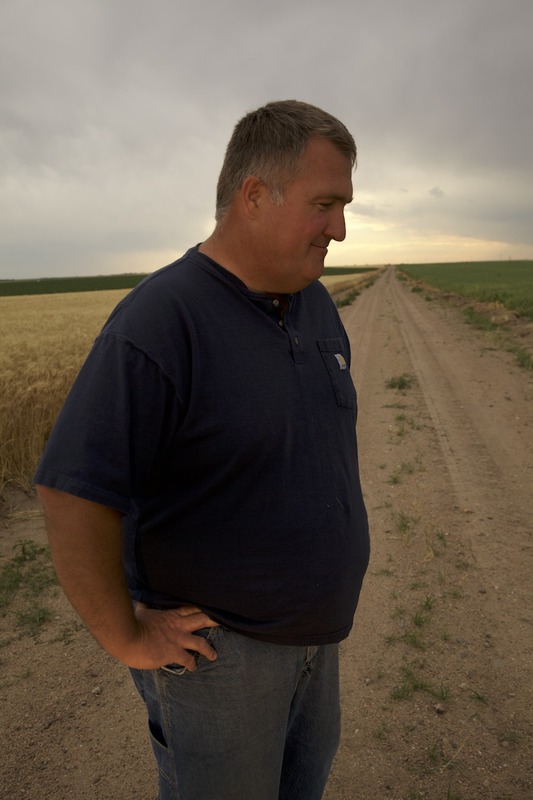 Dryland farmers in Northern Colorado and Nebraska include Cole Mertens, Steve Tucker, John Heerman and Curt Sayles. "How would you like to make better use of the water that falls out of the sky? 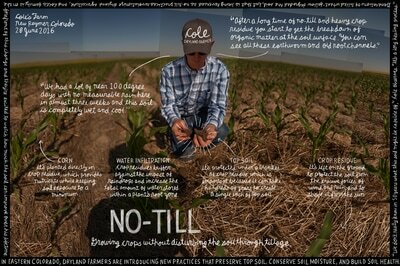 ...How do you get more production from every drop of water that falls on your farm?" 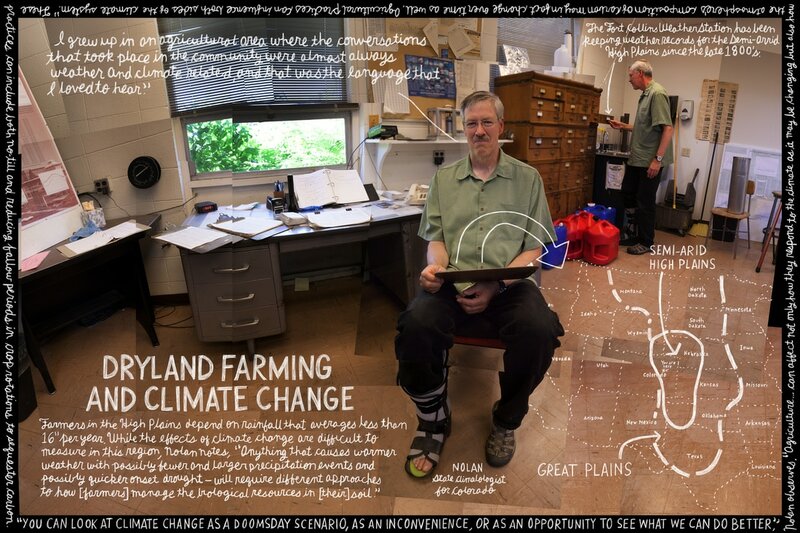 "I grew up in an agricultural area where the conversations... were almost always weather and climate related. That was the language that I loved to hear spoke, and I participated in that as soon as I could. " 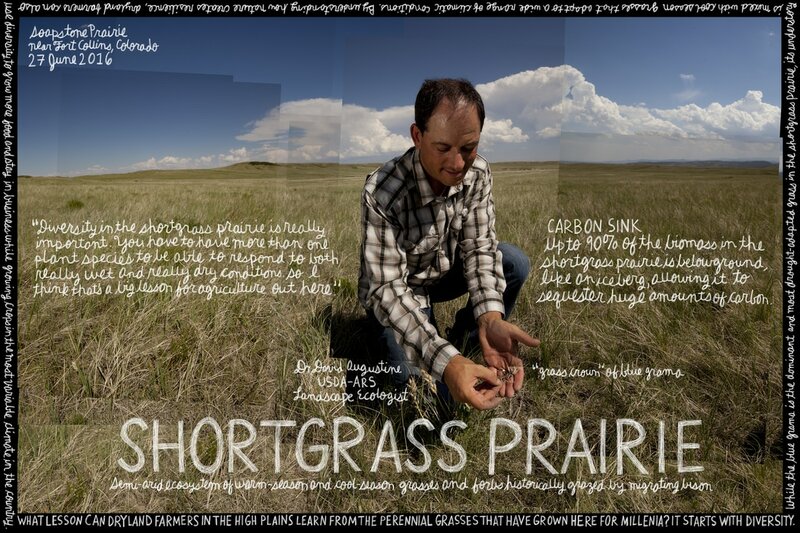 "[The prairie] has a whole suite of mechanisms for dealing with the fact that they can't predict what kind of precipitation they're going to get from year to year." 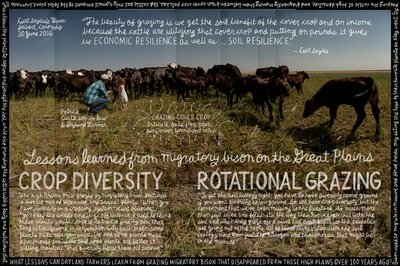 "We want to have that synergy work together, where the right practice at the right time is going to benefit everything: soil health and the farmers' bottom line." 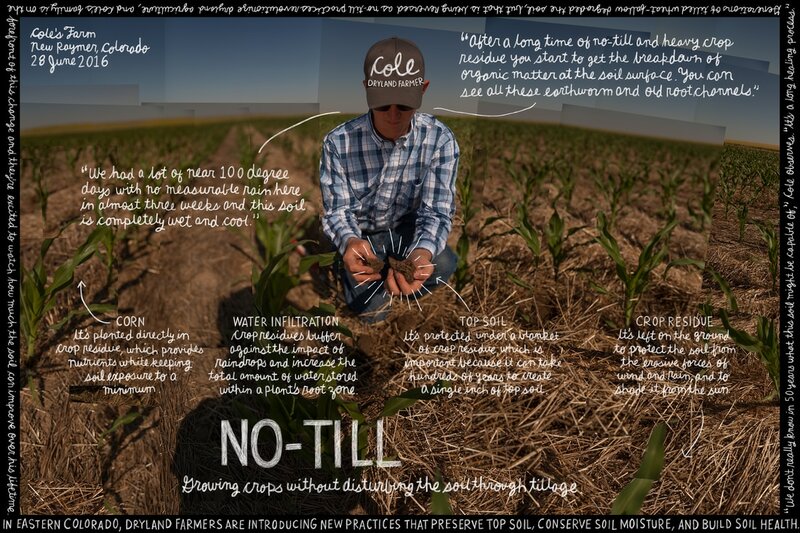 "It's not about how much rainfall you get... it matters what ultimately infiltrates your field and isn't stuck in a lagoon or ponded up in the middle of your field." 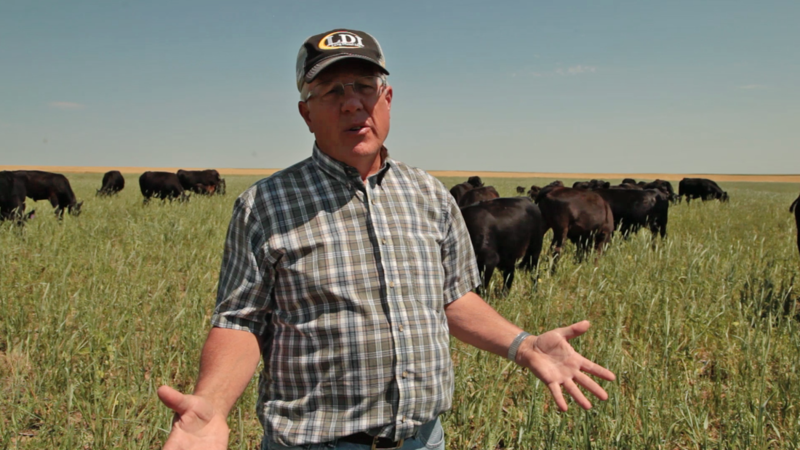 "We were diversified in our crop rotation, then we were diversified with cover crops, but now livestock is a whole other level of diversity that we've brought into it. And I think it is a necessary piece for the system to work." 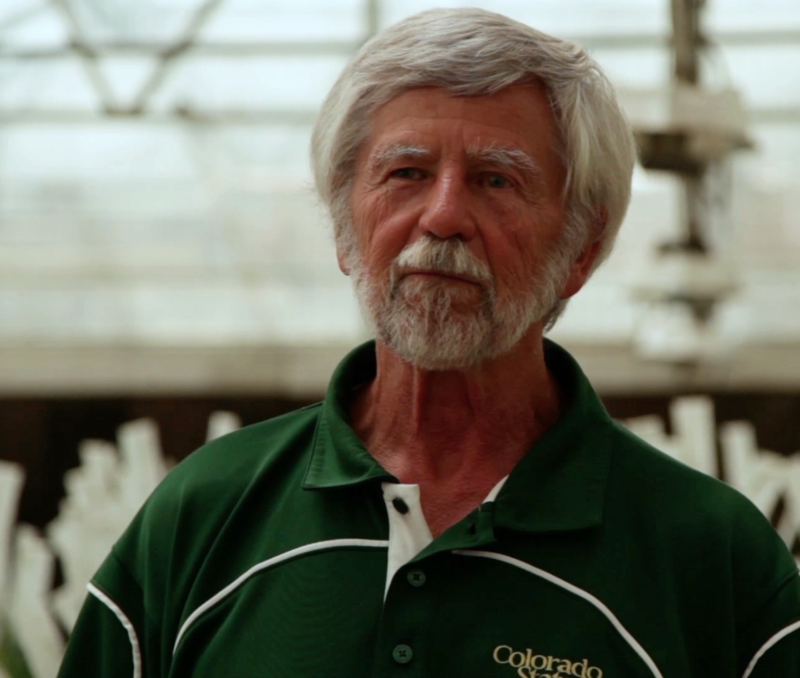 "That’s what I'm about is building soil health... For me, it's about benefitting the soil microorganisms, because that world is so unexplored." 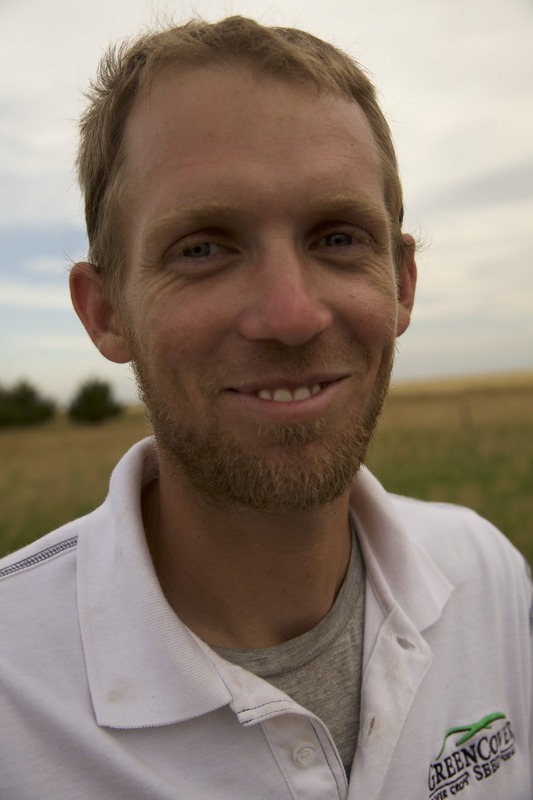 "Some of our land hasn't been worked for 20+ years, and now we're really starting to see yield gains on those fields that have been no-tilled the longest. It's a long healing process."